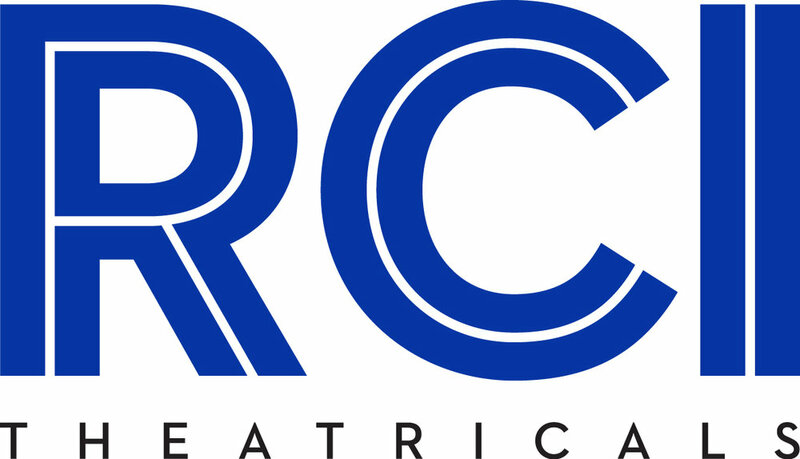 RCI Theatricals is a Theatrical General Management Company. Since our founding in 1997, we have maintained a powerful presence in the theatre industry, managing projects of all scopes - Broadway, Off-Broadway, Regional, and Touring - and leveraging our experience and dynamic industry expertise to develop creative solutions to a range of business challenges. We have managed more than 50 Broadway shows, including Rodgers + Hammerstein's Cinderella, August: Osage County (Tony Award® for Best Play), Fiddler on the Roof, Race, The Gershwins' Porgy and Bess (Tony Award® for Best Revival of a Musical), It's Only a Play, Jane Eyre, November, Gore Vidal's The Best Man, Driving Miss Daisy, Lady Day at Emerson's Bar & Grill, The Glass Menagerie, You Can't Take It With You, Bullets Over Broadway, Blithe Spirit, Who's Afraid of Virginia Woolf? (Tony Award® for Best Revival of a Play), The Lieutenant of Inishmore, Speed-the-Plow, Little Women, All the Way (Tony Award® for Best Play), and many more. Current projects include Broadway's Anastasia, American Son, the revival of Torch Song, the national tour of Anastasia, the upcoming Broadway productions of Hadestown, and Oklahoma! and many shows in development.